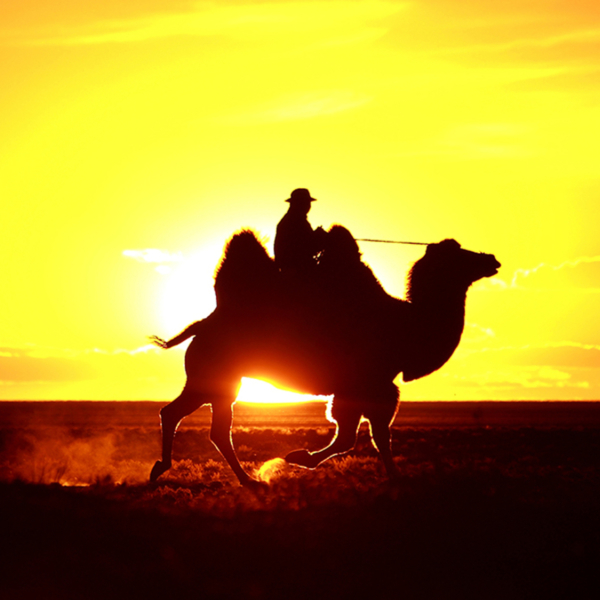 We drive back in time, to a place that recreates the lives of Mongolian nomads at the beginning of the 20th century. This was when Mongolia gained its independence from the Qing Dynasty and established itself as a reemerging nation under a living god-king. We shall attend a demonstration of how the nomads lived their lives during this era, and we shall see a stunning performance of Mongolian horsemanship. After lunch we arrive at Khustain Nuruu Strictly Protected Area (SPA). The SPA was established as part of a unique project to reintroduce the world’s last surviving wild horses back to their natural environment. On the brink of extinction during the last century, only a very few Takhi or Przewalski’s horse were left in zoos around Europe. This graceful steppe horse was returned to Mongolia, and today, thanks to this special project, two herds again roam the Mongolian steppes. In the evening we return to Ulaanbaatar.